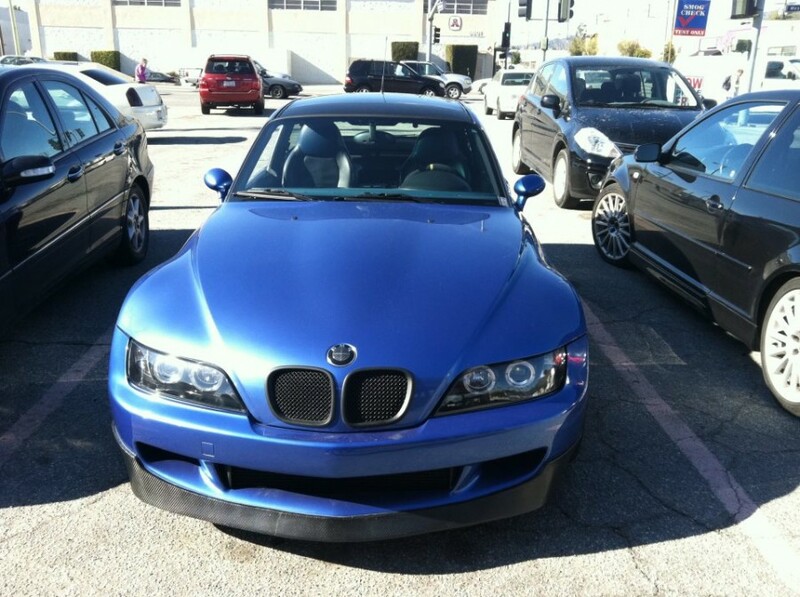 Quality BMW repair serving Glendale, Burbank, Pasadena, North Hollywood, & Van Nuys, CA. 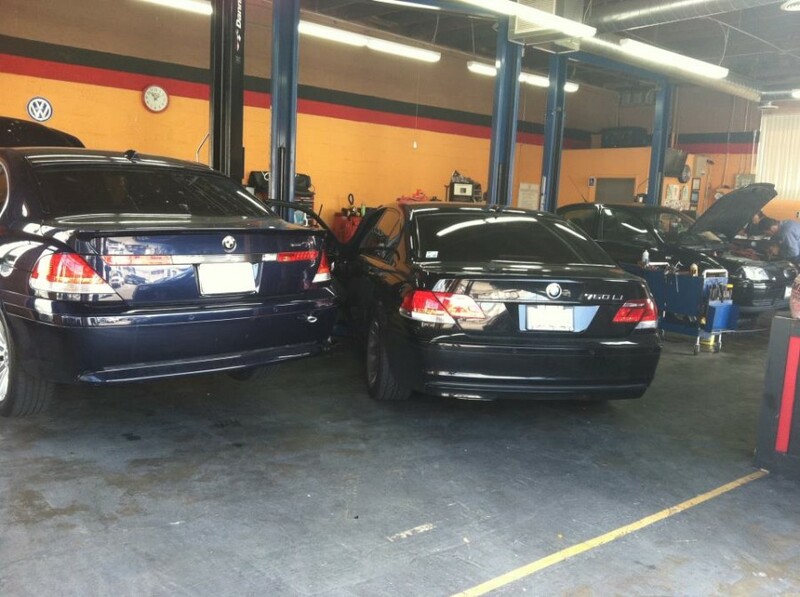 We are the alternative choice for BMW repair & service In northern Los Angeles. 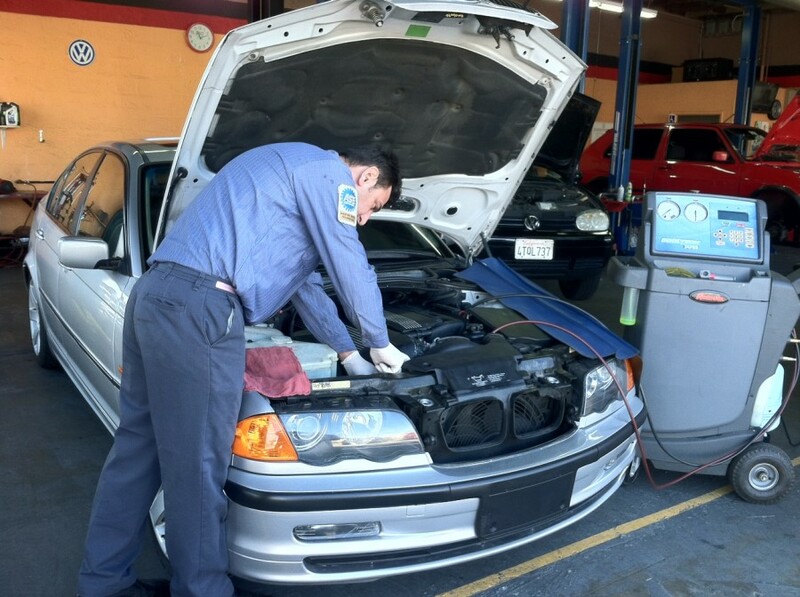 A Certified AutoWork, Inc. is a family-owned-and-operated BMW repair shop offering reasonable rates and first-class repair services. 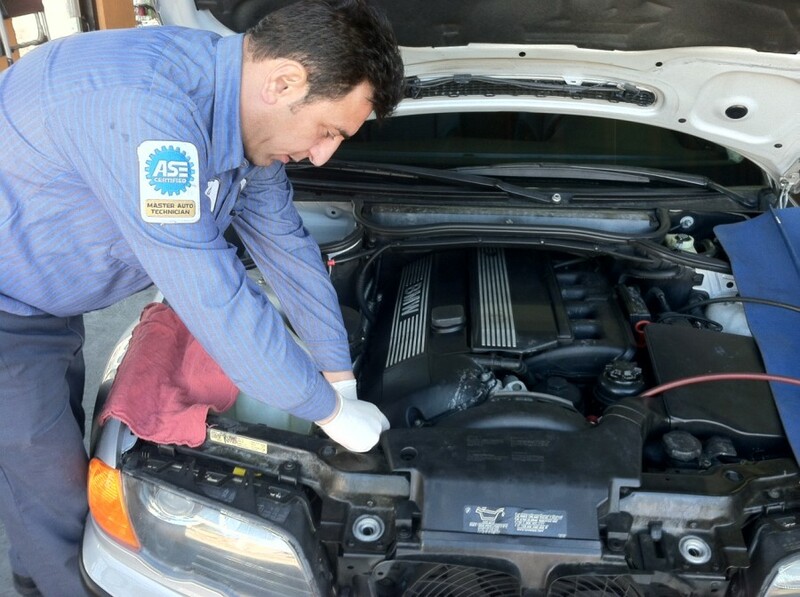 With over 25 years of experience in BMW, Audi, VW, Lexus, Land Rover and Mini Cooper and state-of-the-art equipment, our EPA and ASE-certified mechanics have the ability to maintain and repair your vehicle. 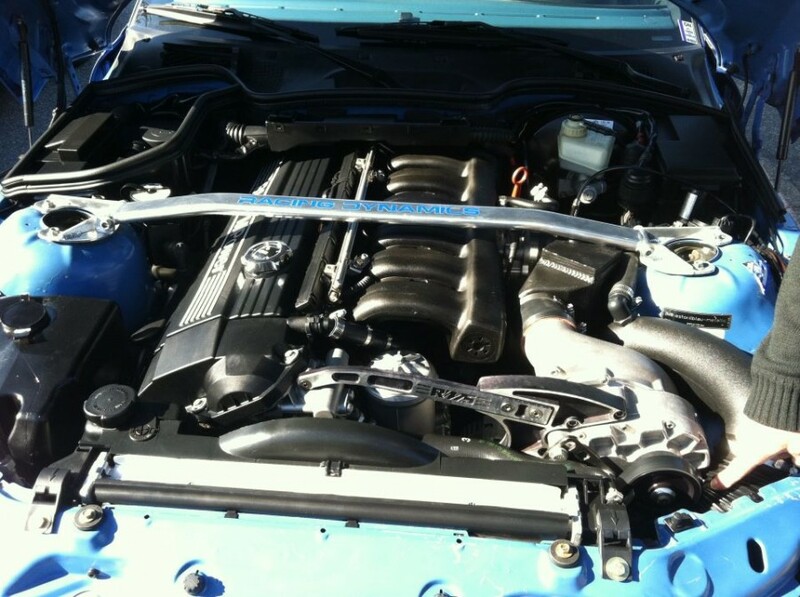 Not completing maintenance and repairs can be disastrous for the life of your BMW vehicle. I had an excellent experience at A+ Certified! Their superior service more than exceeded my expectations. Chad & Eddie were quick, courteous and affordable. I felt like a top priority as a customer while being treated with the upmost respect. My daughter is happy that her BMW 325i is riding smooth again....and they even surprised her with a complimentary car wash! I'll be taking my car next for brake service. 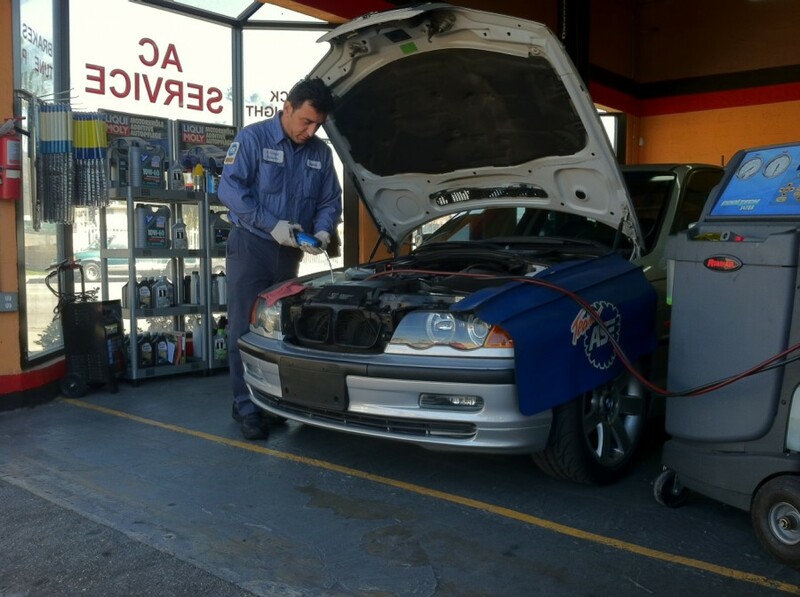 I'm glad that I found a honest automotive care facility that I can trust with my vehicles.